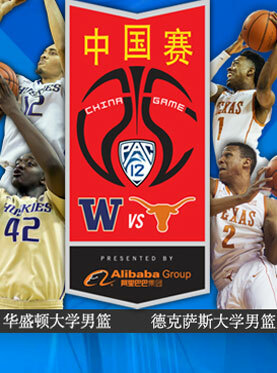 Pac-12 China Game featuring the Washington Huskies and Texas Longhorns will be held at Mercedes-Benz Arena(Shanghai Expo Culture Center) on Nov.14,2015. The historic Pac-12 China Game will feature the Washington Huskies and the Texas Longhorns in the first-ever regular season U.S. basketball game--professional or collegiate--to be played in China. Both Washington and Texas boast storied basketball histories and compete at the very highest level of NCAA Division I college basketball. Both have won conference championships and appeared in the NCAA Final Four. Texas has made an appearance in the NCAA Tournament in 23 of the last 26 seasons. Washington and Texas have also produced countless current and former NBA stars like Kevin Durrant, LaMarcus Aldridge, Tristan Thompson, D.J. Augustin, T.J. Ford, Avery Bradley, Daniel Gibson, Brandon Roy, Nate Robinson, Isaiah Thomas, Tony Wroten, Spencer Hawes, and Quincy Pondexter. 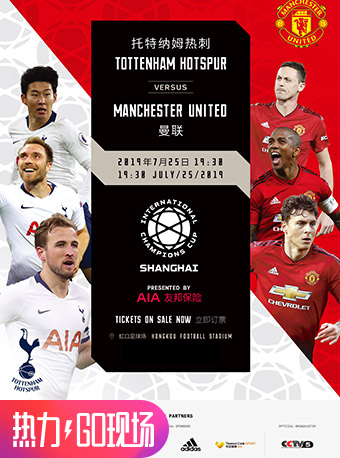 This game comes as the latest part of the Pac-12's Globalization Initiative, an unprecedented effort to promote goodwill and showcase the Conference and its member institutions in China through student-athlete exchanges and sport. In addition to participation in the historic Pac-12 China Game, Washington and Texas student-athletes will be involved in a full range of academic and cultural programming in China, facilitating further exchange between the two countries. More than 21,000 students at Pac-12 institutions are from China, and international students make up roughly 14 percent of the total Pac-12 student body. Since the Pac-12 Globalization Initiative started in 2011, the conference has sent two men’s basketball teams, one women’s basketball team, two all-star women’s volleyball teams, and one all-star men’s basketball team to compete in China.